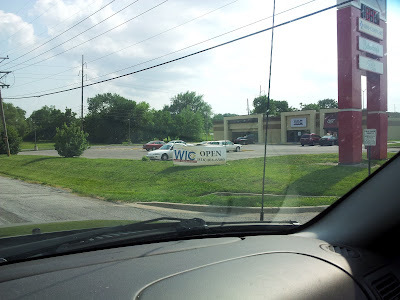 More advertising for WIC. This time it's Grandview, Mo off of 71 highway. I couldn't believe what I was seeing.